Worcester - Massachusetts Secretary of Veterans' Services Francisco Ureña will speak this Thursday, June 29, 2017 at an event with Avco Consulting Inc. of Worcester to highlight their efforts to provide veterans and their families the opportunity to become trained in information technology and cyber security. The open house event will be held at Workforce Central Career Center located at 340 Main Street, Worcester from 11:00 AM to 1:00 PM and will include information on information technology & cyber security training as well as employment opportunities. 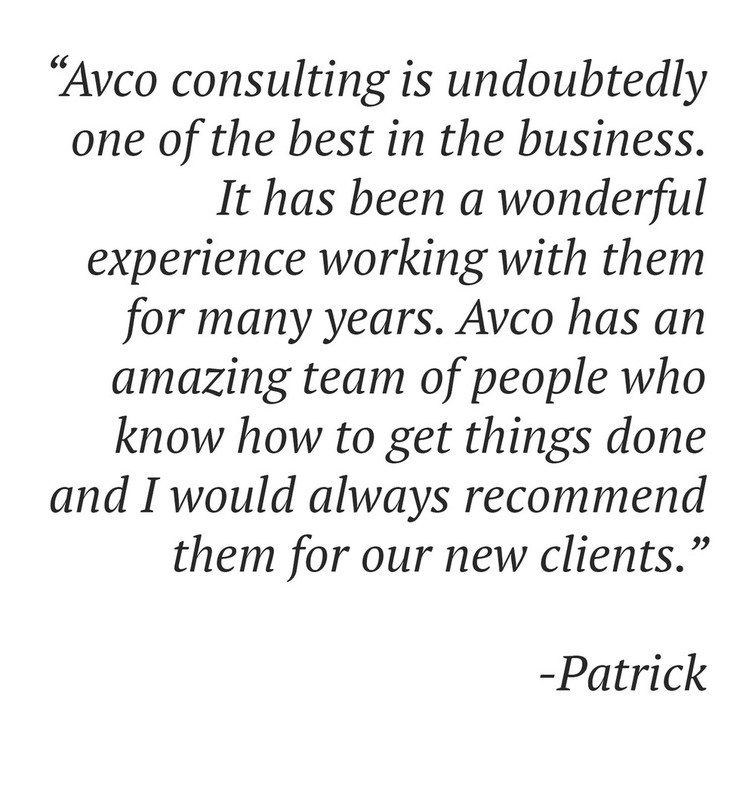 Headquartered in Worcester, Avco Consulting Inc. specializes in IT services, consulting and staffing solutions globally. "It is a great honor and privilege for Avco to provide employment opportunities for our veterans and their families who have given so much to protect our freedom. We look forward to having Veterans' Services Secretary Francisco Ureña join us at our Open House on June 29th to provide information on training opportunities in the information technology and cyber security fields." said Avco Consulting Inc. CEO Vijay Nalamada.